Music permeates the spheres of heaven. It winds its way down until a crude approximation hits the earth. Whereby, it becomes inspiration for music, tones, cadences, rhythms, notes, melodies, vibrations on strings, and harmonies. As the white light of Love originates from God, so does the Divine Harmonies flow from the vibrations carried by the Universal Fluid created by God, down from the highest to the furthest reaches of the universe. Why is music important? It releases emotions and feelings deep inside. It frees our imagination to soar above mediocrity and materialism. “Yes, we have music of a like nature with yours of earth. Kathleen notifies us that we, on earth, are unable to conceive of the music in the heavens. Our physical and mental limitations imposed by our bodies preclude us from hearing the harmony from on high. But, we do receive a shadow, a poor representation of what is heard and felt in the heavens. “Music elevates the soul” is a saying we have all heard. Music serves to channel our intellect and emotions to a different plane. Music reaches places deep within our spirit, it helps binds our force centers together and brings them into harmony. Without the power of our emotions we stall on our ascendency toward the light. This is why women who have had to experience life after life of hardship under unfair treatment, who were still able to retain their ability to love and nurture – rise to one level after another – while men who block out and sublimate their emotions encounter roadblocks to fully unleash the power of their mind and faith to ascend. Music assists us to combine the naked power of emotion with rational thought. Souls who sense Divine Melodies and transform them to weave an edifying story occupy an important pedestal in the spirit world and in our physical world. Frederic Chopin is one of those. He shall return to earth once again to lift up our spirits and help us turn our eyes and minds to loftier goals. “5. Can the music in the world where you live compare to ours? – You would have difficulty understanding it. We enjoy senses that you still don’t have. We were told that there is a natural, universal harmony in your world that we do not know here. 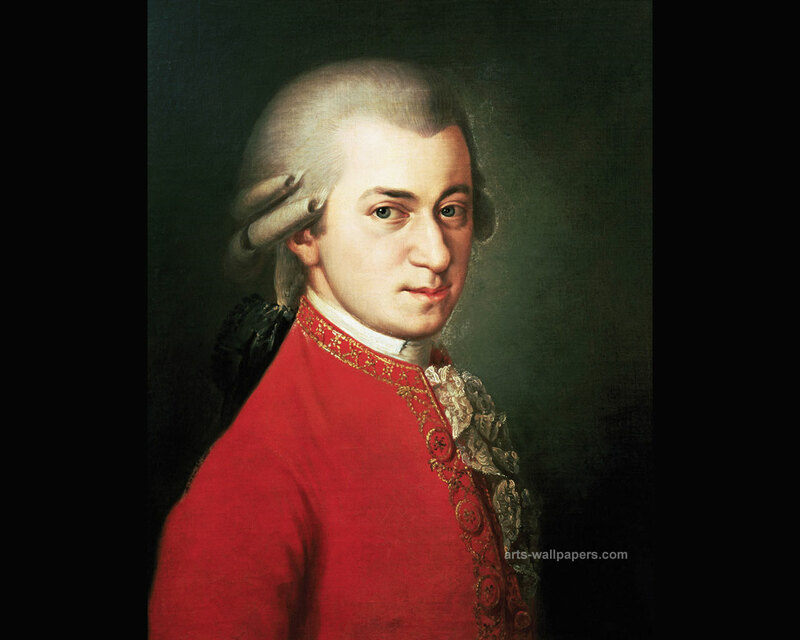 Mozart echoes what the spirit Kathleen told the Rev. G. Vale Owen … that music is part of the environment, it is one more aspect of nature. “13. Do you miss your Earthly life? Are you happier than before? You say a little, meaning that there isn’t much difference. What is it missing so that you can be even happier? – I say a little for what I could have been, since with my intelligence I could have advanced more than I did. Do you expect to achieve the happiness you miss now? – It will certainly come but new trials will be needed. Mozart said that you are more somber and sad. Why so? 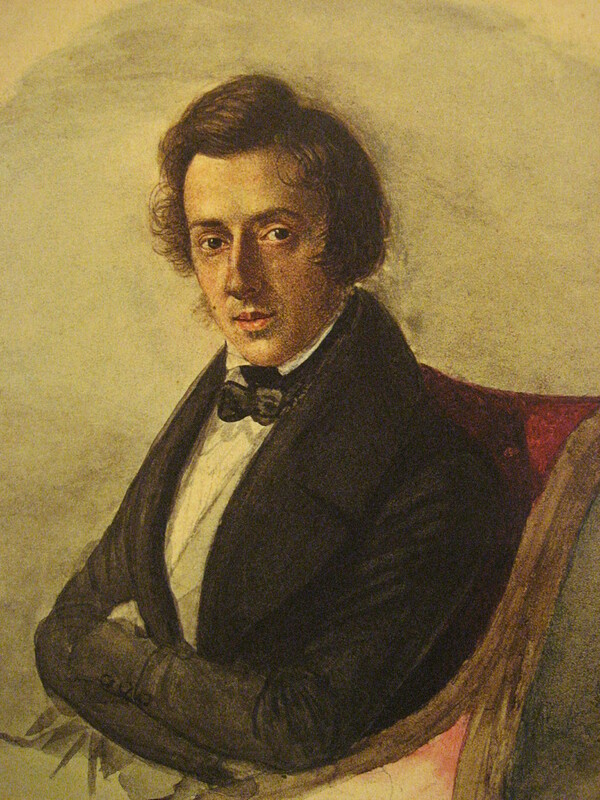 The mental state of Chopin was documented in a séance in 1859 and seconded by the writings of a spirit who had committed suicide in the late 1800’s in a book published in Portuguese in 1955. While advising us of the poor quality of the melodies we do perceive, Kathleen attempts to explain how humans catch a glimpse of what harmonies manage to reach our lowly plane. “Our business with you at this time is to tell as best we may, in what few words suffice, some of that we take note of as this same stream descends upon us and passes onward, broadening as each molecule of tone expands of itself and thrusts it fellows outward, until by the time that stream impinges on your boundary it has become much grosser and more coarsened in its texture, and so suited to those almost tangible vibrations available in your sphere. According to Kathleen, we are like a traveler, lost in a large city, off in the distance we hear, what may be music, but it is difficult to decipher amidst the noise of cars honking, engines roaring, and tires squealing. But still – a discernible melody pulls us in the direction of the harmony which gives us comfort. Some of us, in a meditative or relaxed state can hear the notes and use them to create an earthly representative of the sound dancing in our head. Hence, the receptive souls, such as Mozart, Frederic Chopin, and others hear harmonies that rain down upon us in their minds and fashion, as well as they are able to, utilizing their native genius, compose music to approximate the sounds emanating from heaven. Learn more about heaven in the first of a series of three books about the revelations sent to an Anglican Vicar. 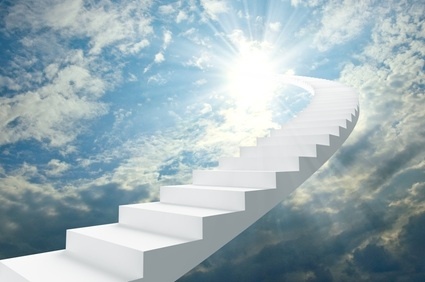 You will understand your eventual place in the spirit world and how you shall continue to ascend while your are in heaven. Read my book Heaven and Below. Kardec, A. (2015). The Spiritist Review – Journal of Psychological Review – 1859. United States Spiritist Council and the Spiritist Research Institute (IPEAK).